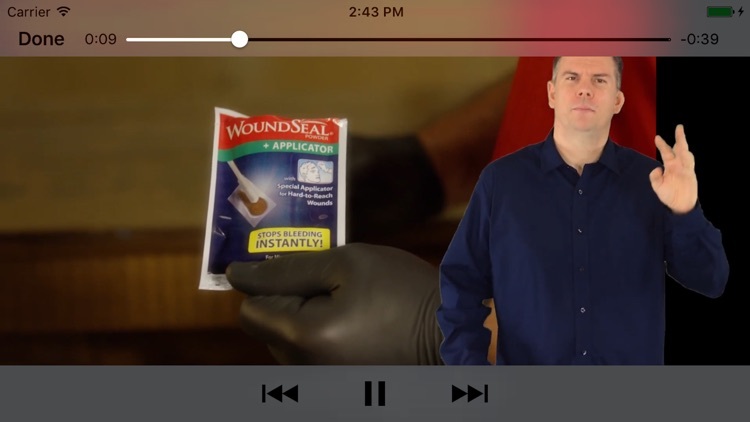 First app ever with videos that help you treat serious and less serious injuries. 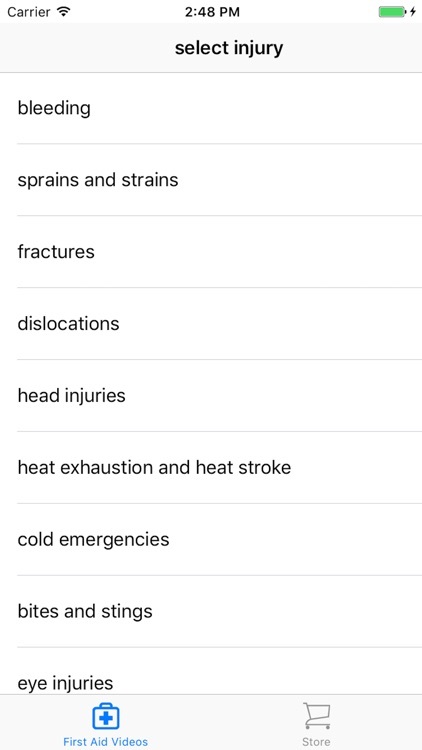 Step-by-step walkthrough of first-aid administration for many injuries in case medics can't reach your family in a disaster. 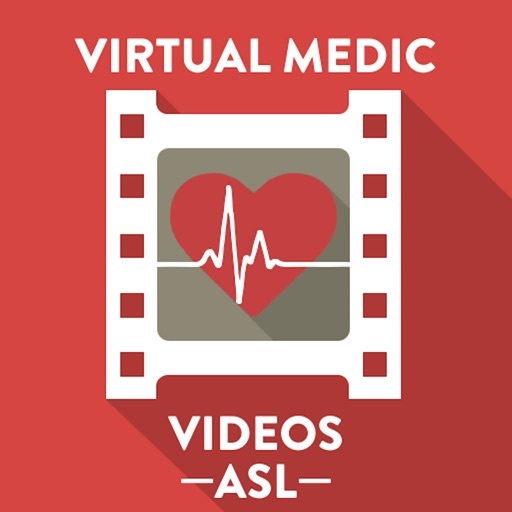 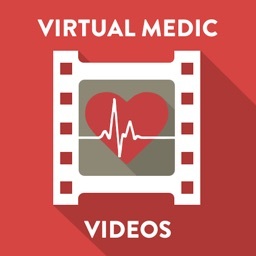 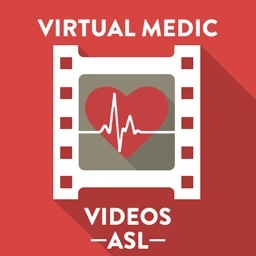 ASL Virtual Medic Videos.